More than half of hiring managers will send your application to the trash for poor spelling or grammar. 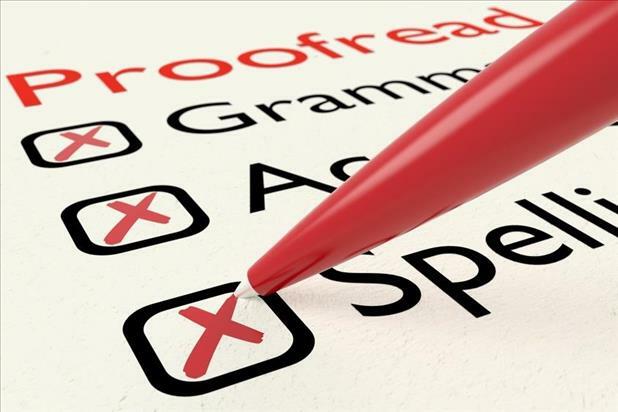 Use this proofreading checklist to make sure you don’t overlook any mistakes. After spending the time and effort to write a resume, most people just want to be done with the project. Besides, all the information is in there, so proofreading can’t possibly be too important, right? Wrong! More than half of hiring managers will send your application to the trash if they see spelling blunders, grammar issues, or clichés. Don’t lose a shot at your dream job just because you didn’t take the time to learn how to proofread a resume. Use this resume proofreading checklist (you can download the printable version above) to make sure you don’t overlook any mistakes. Do you communicate your purpose/goal? Your resume should be tailored in two ways. First, it must emphasize your professional identity, giving the reader a sense of who you are and how you perform in the workplace. Second, it should respond to specific employer needs, showing hiring managers what you can do to alleviate the organization’s challenges (productivity, client satisfaction, revenue, etc.). Is your resume focused and professional? Keep it short, sweet, and to-the-point without sacrificing professionalism. Cut the excess descriptors and focus on specifics: what were your day-to-day duties, what did you do to go above and beyond, and how did that benefit your previous employer? Will your resume survive the applicant tracking system (ATS)? Using the right keywords is essential to getting your resume through an applicant tracking system (ATS). 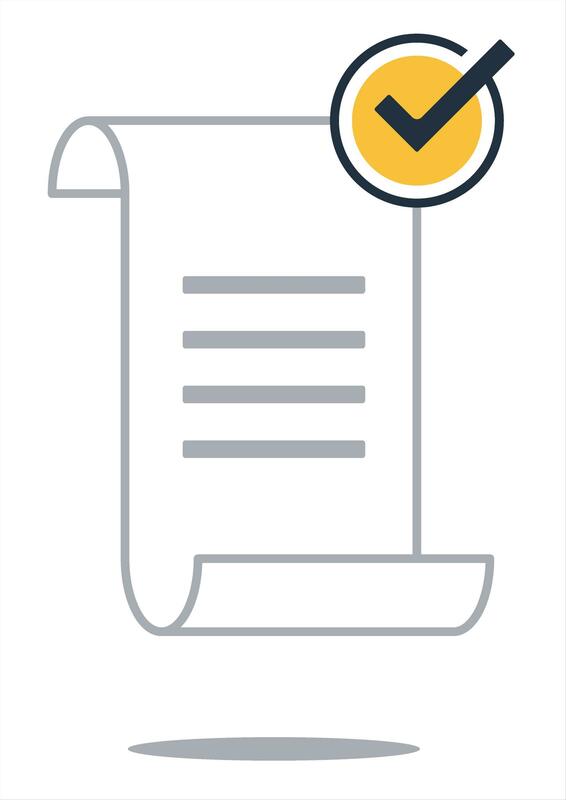 The core competencies section is a great place to list some of these key terms, but ATSs are getting more advanced these days, so remember to include them throughout the resume as well. Plus, without evidence to prove how well you apply your skills, a list of keywords probably won’t mean much to the human reading your resume after ATS approval! Is your resume easily readable? Recruiters only spend an average of 6 seconds reading each resume that comes across their desks. It’s important that your resume’s formatting easily guides the reader’s eye to the most important parts, especially since they’re just skimming. Are there any sloppy errors? You definitely know better than to rely only on your computer’s spellchecker for proofreading tips. However, we recommend that you start the spelling/grammar proofreading process with the computer’s spellchecker (after all, it is a pretty helpful tool). Then dig in to the document with the resume proofreading checklist to look for the rest of these common mistakes the computer might have missed. Does your resume follow the style rules? 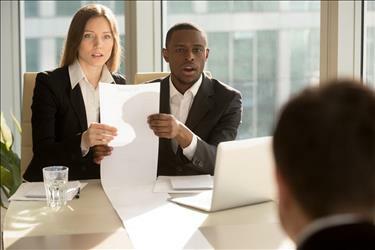 Hiring managers expect resumes to be written in a particular style to make them faster and easier to read. Unfortunately, it’s a very unique style that you probably aren’t accustomed to using, so it’s important to double-check the entire resume and ensure you don’t falter. When trying to decide how to proofread your resume, it’s important to first consider the overall document before examining individual sections. This tool aims to provide you with a foundation for getting started, but it certainly won’t catch every issue. Combine this resume proofreading checklist with other tips and strategies, such as taking breaks and reading sections out of order, for a highly efficient and powerful editing process.